Whether it's for one or two kids, finding the right furniture for a small room can be challenging. 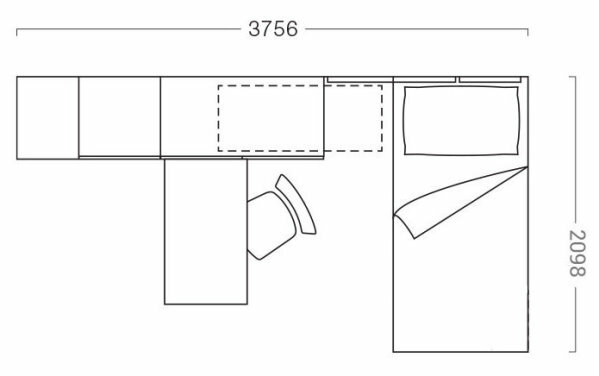 Designing a small bedroom can be a challenge for any parent. You want to give the best to your children: you want to create a personalized environment in which they can play, study, invite friends. 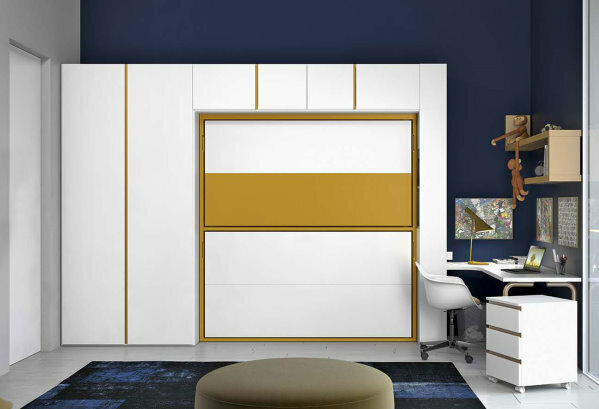 In this guide you will find some ideas on what to do if you are dealing with a mini-room but you are determined to create a super equipped, beautiful and roomy space. 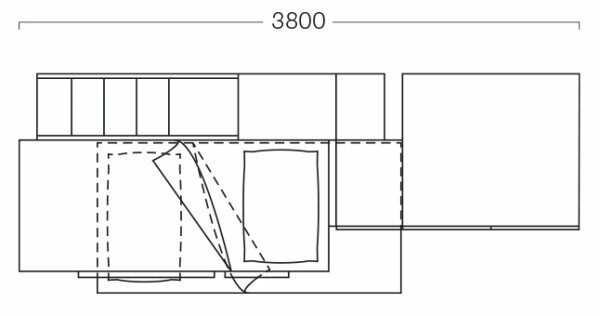 Let's start from a 80 up to 100 square feet bedrooms, with solutions for a boys, girls, two brothers or sisters. 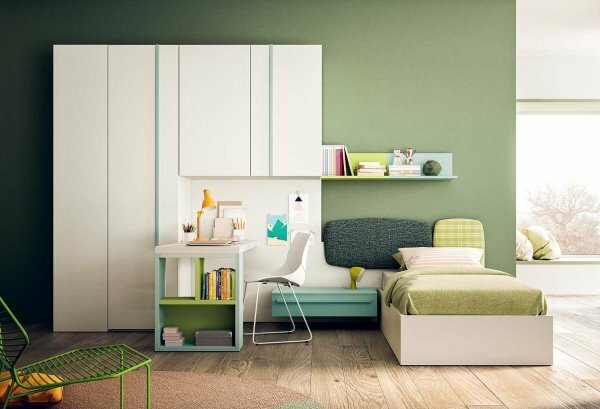 Let's say you live in a one-bedroom apartment with a small spare room and you need to turn it into your kid's room. 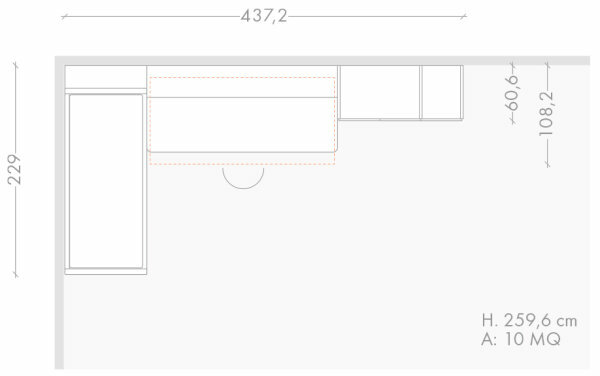 Or perhaps you need to convert your home office, home theatre or large walk-in closet. 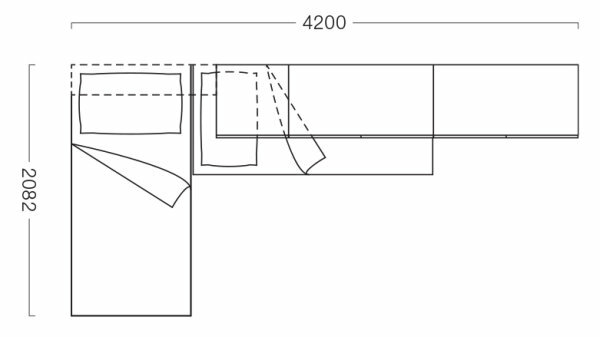 To maximize the space available, a good idea is to opt for a bedroom with a trundle bed. 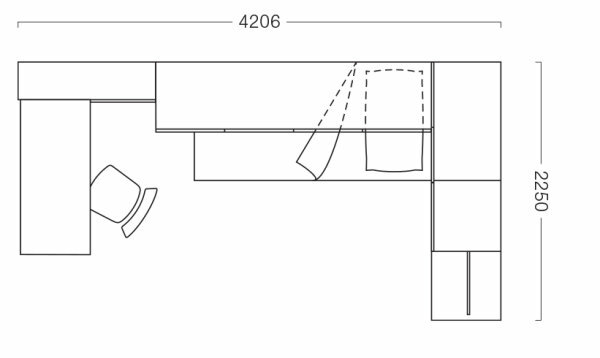 With this solution, all furniture is placed against one wall, leaving plenty of room to use like a playground. 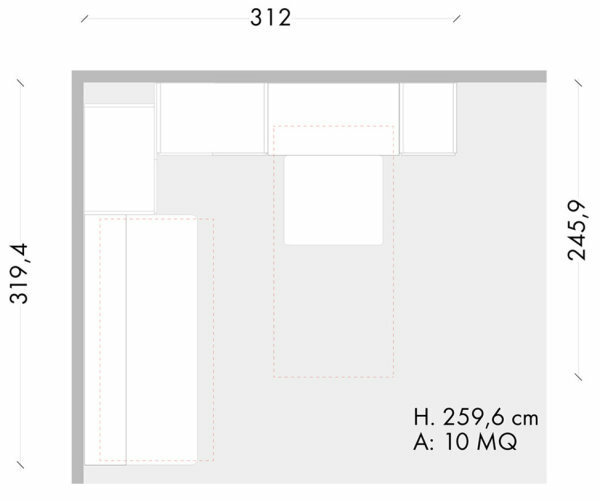 Arranging the furniture against one wall is also a great idea for a long narrow bedroom. Even though the room is small, remember that children need a play and relax zone as well as a nice desk for their homework and DIYs. Try and design a bedroom with a study area where they can do their tasks more effectively: what they need here is a large and neat worktop with the right task lighting. An organized study corner will improve focus and productivity, so they'll have more time for friends, sports and entertainment. Do not forget to use corners, they are valuable allies when it comes to save some space. 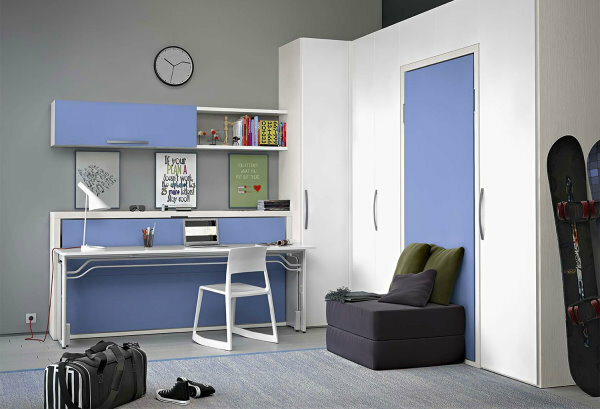 A smart furniture set for small rooms must be designed keeping this in mind. A girl's room must have plenty of space for clothes, shoes and bags. 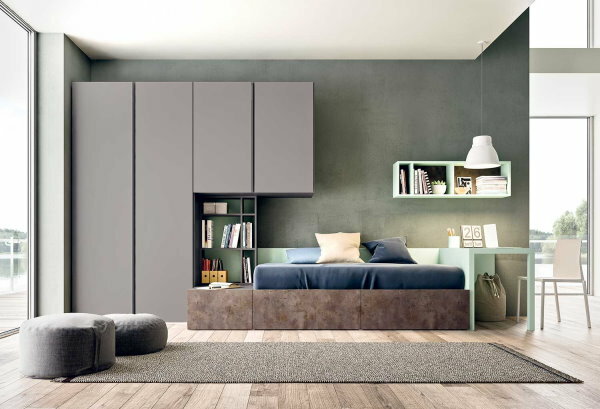 A bedroom set with a bridging wardrobe delivers a great design with lots of storage solutions. The perfect girls' bedroom furniture combination must include study-relaxation-fun areas where they can do their school assignments, spend time with girlfriends and organize pajama parties. We are sure they will love a bedroom with a sofa or pull out bed. When the room is super small and has to accommodate two children, convertible furniture is the answer. Foldaway beds, for example, are designed to help you saving space while offering comfy mattresses. 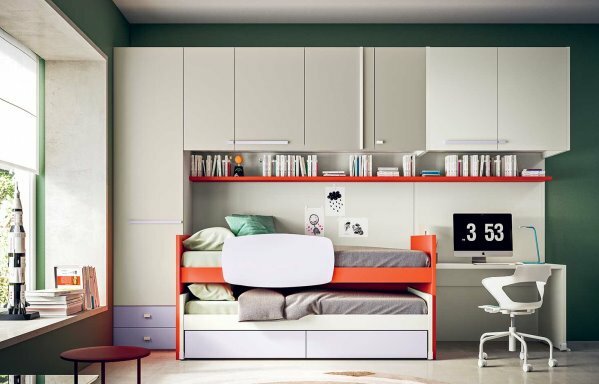 Do not underestimate the advantages of a bedroom with a hidden bunk bed. 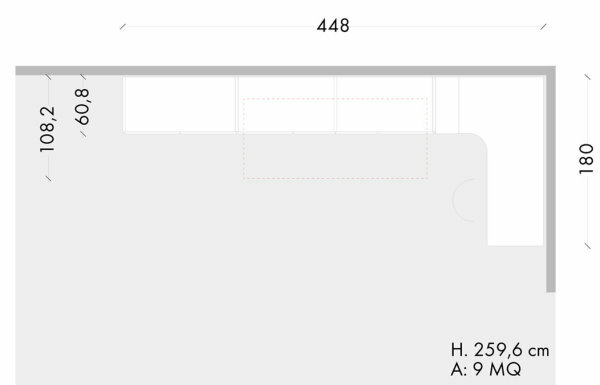 If the square footage allows it you can go for a bedroom with a high sleeper with bed underneath. 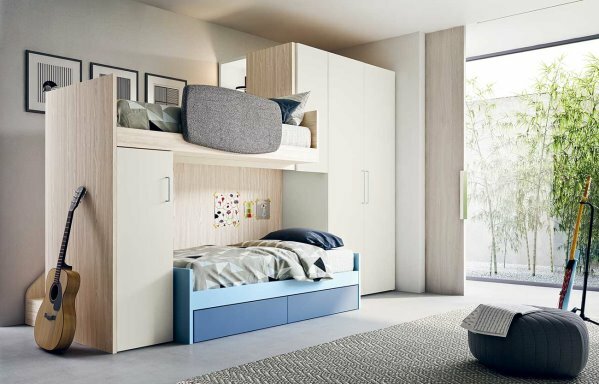 This way your kids will have their own personal space, on two levels. Teenagers spend a lot of time outside the house but when they are in they love to chill out in their bedroom, to study or invite friends over to play videogames. 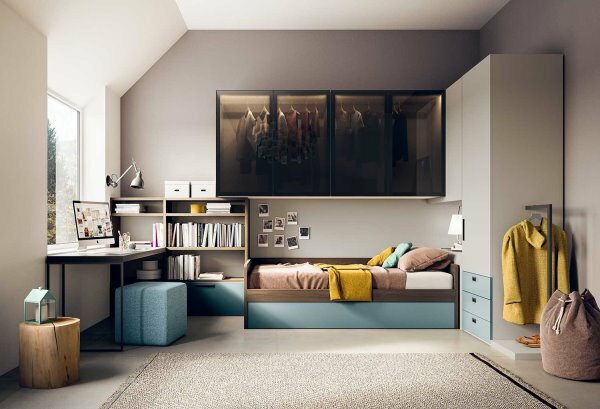 A small bedroom with compact foldaway beds combines space for rest, study and relaxation in a few square metres. Want to know more? 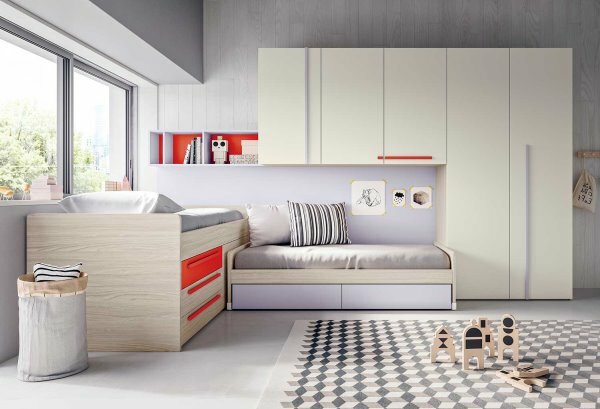 Dreaming of quality Italian furniture for your kids room? Click here to get in touch.